Just like with anything else, new food trends seem to pop up every year out of nowhere. We always strive to have our finger on the pulse of any new developments in the industry though, so that we can bring you the most innovative, inspired, and of course mouthwatering, products possible. Check out a few of the latest trends below, and let us know what you think! With apps like Uber Eats and GrubHub gaining in popularity, it’s becoming clear just how much we value convenience as consumers. We expect to continue to see these services expand, as well as a shift towards simpler meals when cooking at home in 2019. Luckily, many of Zweigle’s products are pre-cooked, and require just a few minutes in the microwave or on the stove to be ready to enjoy! In 2018, we saw a number of products enter the market that are specifically targeted towards a healthy lifestyle. While we still have a lot of love for our more savory dishes, you’ll definitely be seeing more health conscious content hitting our website in 2019. There’s an unending number of ways to incorporate Zweigle’s into your healthy, balanced diet, and we’re here to guide to way! Are you eating the most important meal of the day? We’ve been seeing lots of innovation in the breakfast food category in the past year. We’re particularly excited about this, since we have our very own breakfast sausage in the works! While we’re not quite ready to release it just yet, keep an eye out for it in the coming year. Over the past few years, we’ve been seeing an increased attention to dietary needs in new food products. There’s more and more options for people who may have allergies or an intolerance, and companies are also gravitating towards more natural sources when it comes to their ingredients. 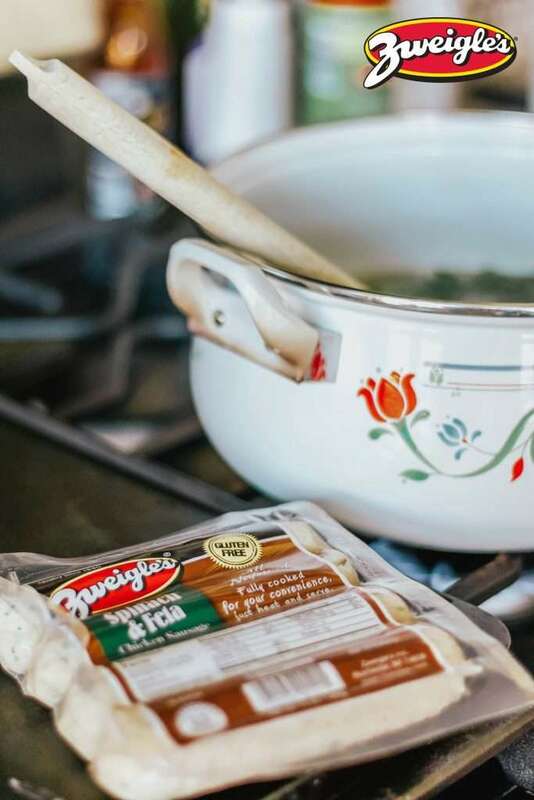 Options like our All Natural Chicken Sausage are great when it comes to this trend, as they’re already all natural, gluten free, and free of any nitrites or nitrates. And did we mention they’re fully cooked? Have you seen any new food trends? Which of the above will you be following this year?